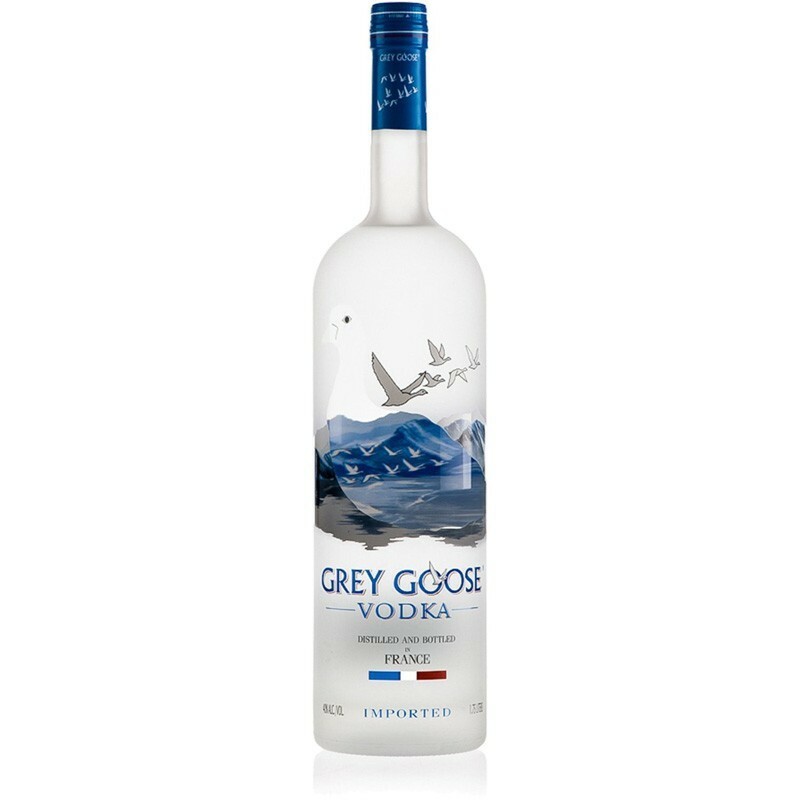 Considered to be one of the brand of vodka most important and popular in the world, Grey Goose, despite the anglo-saxon name, was founded in 1997 in France, more precisely in Cognac, a town associated with the same name and very old wine distillate. Colorless and ultra-pure nose, fresh and floral, spicy and characterized by light notes of citrus. The taste is initially soft and silky, gives you a delicate sensation of sweetness and a long and rewarding closing. The smooth or as an ingredient to be mixed to cocktails and the most famous, the vodka that leaves a mark.